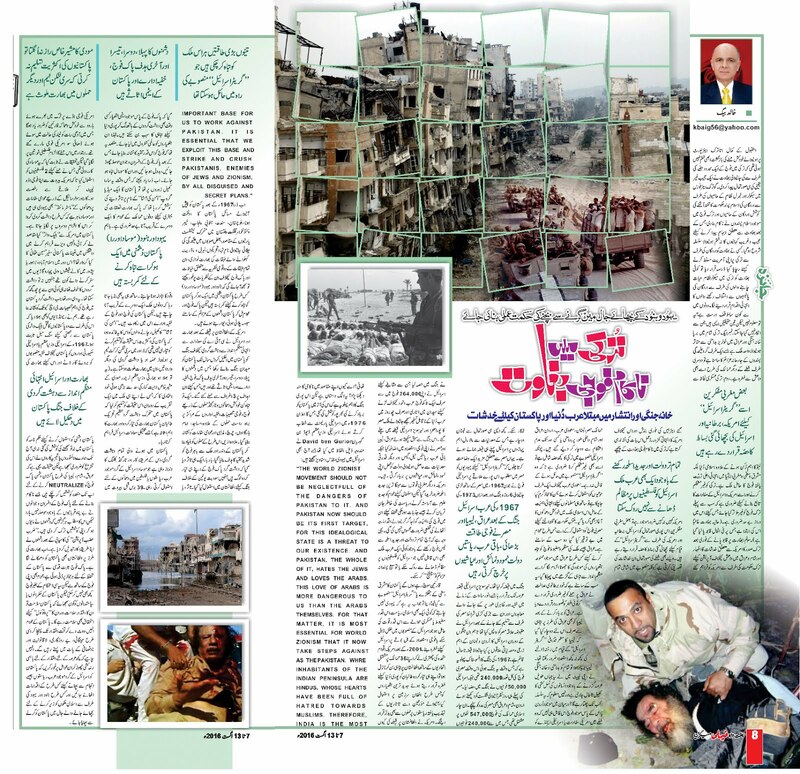 Truth by Kbaig: The Greater Israel Plan & Islamic States..! 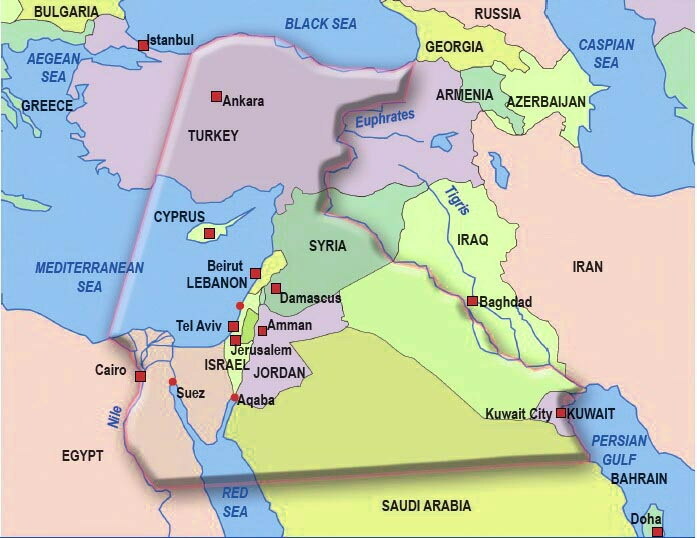 The Greater Israel Plan & Islamic States..! 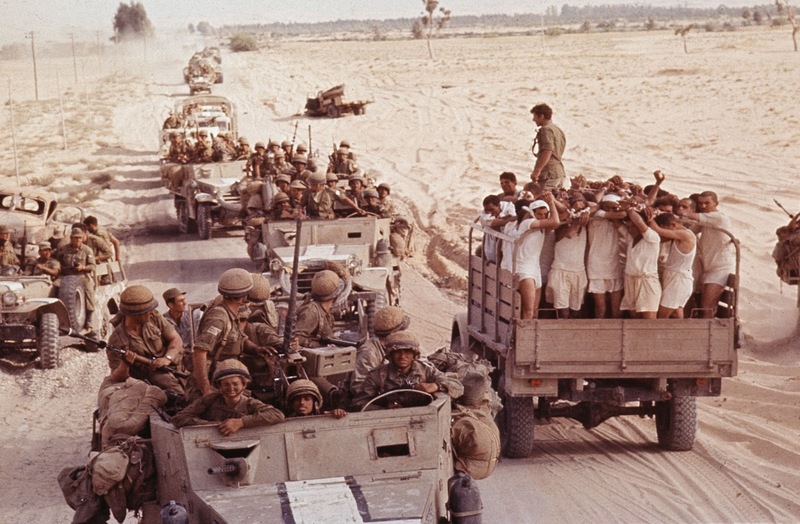 A victorious Israeli convoy in Egypt during the Six-Day War. The after effects of suicide bomb blasts at Kamal Ataturk Airport Istanbul had no subsided that attempt of coup by limited portion of Turkish army created chaotic situation. Although the attempt to overthrow the Islamist govt. of Erdogan by Liberal and Secular elements in Turkish Air Force was stopped by supporter of Erdogan and pro-Islamic elements in the army but a series of fabricated series was launched about the coup. Some are considering coup as a drama staged by Erdogan to impose his dictatorship over Turkey while some are taking it as extreme step taken by supporters of secularism having differences with the Erdogan’s policies. Whose stance is true, we are not going to decide it but there are three bitter realities that are undeniable. 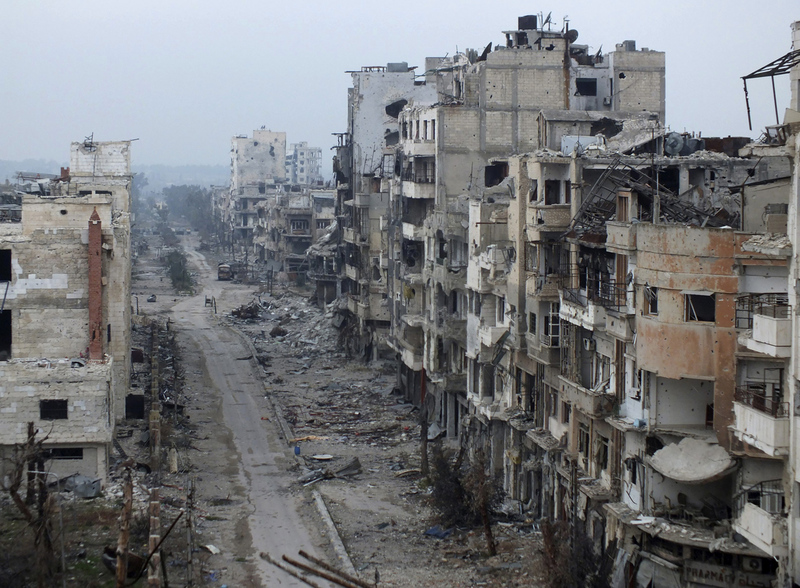 1) Turkey is the only country effected by civil war in the Syria and bloody lawlessness in Iraq. On the one hand Turkey is facing aggression from Kurd separatists while on the other hand just like other countries of the region, Turkey faces the threats from increasing military power of ISIS. 2) Turkey is the important member of European Union and an Islamic country having well trained and well equipped army. In order to weaken Turkey and make it follow the American and Israeli commands it is necessary to make Turkish army ineffective. Current coup might be the start of this conspiracy which has been taken into control temporarily. 3) After taking control of the coup the concerns expressed by Turkish President about USA, shutting down of the Turkish airbase being used by America against ISIS in Iraq and Syria, and weak reaction of America over Turkish decision shows that America had some role behind the failed coup. Few Western analysts are taking the situation as a part of the conspiracy by Israel, Britain and America for the Greater Israel. The situation in the area also reinforces these concerns. All the countries included in the plan (Egypt, Lebanon, KSA, Jordan, Iraq and Syria) have been made target of militancy or limited lawlessness. 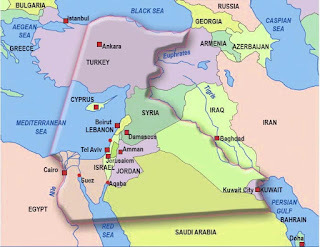 As some parts of Turkey are also included in the Israeli plan, so it is necessary to weaken it as well so that it cannot become a hurdle in the way of Greater Israel. On the one hand Houthi rebels have been launched against Saudi Arabia in Yemen while on the other hand the suicide bombers have also been launched in this sacred country of Muslims. The elected govt. 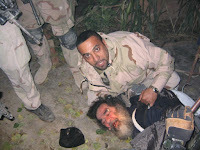 of Egypt was overthrown and insulted in the public by using Egyptian army. Well organized Iraqi was defeated and Iraq was converted into hell under the fake allegations of presence of weapons of Mass Destruction. Even the British govt. 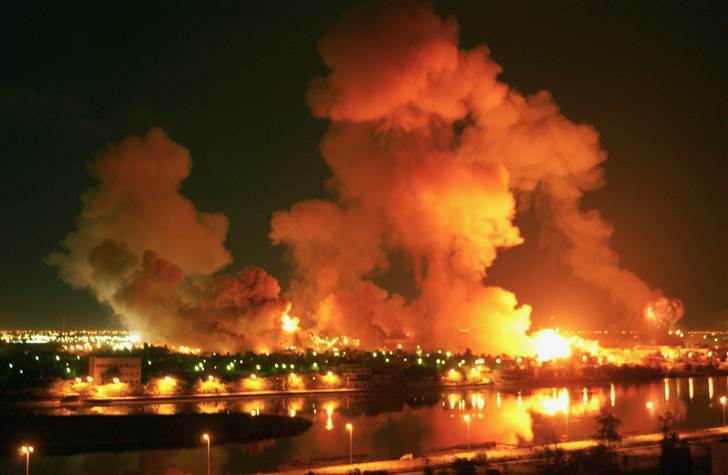 has charged Tony Blair by declaring attack over Iraq as unwarranted and unnecessary. 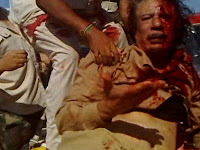 Libyan Gadafi was targeted because he had limited power to become hurdle in Israeli plan. 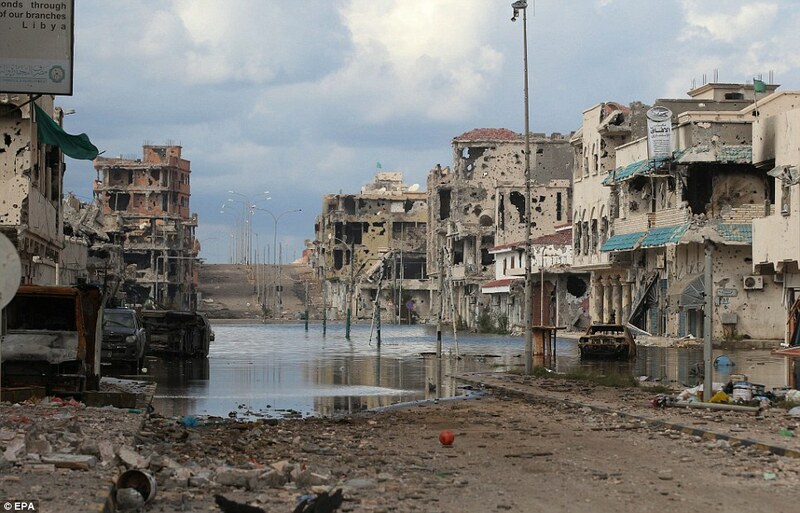 After destruction of Libya, Syria became the target of militancy where genocide of humans is still going on and no one knows how long this would continue. Jordan present in the center is not able to stand against American or Israeli agenda. Similar situation is with the Lebanon whose mountains full of minerals are already occupied by Israel. 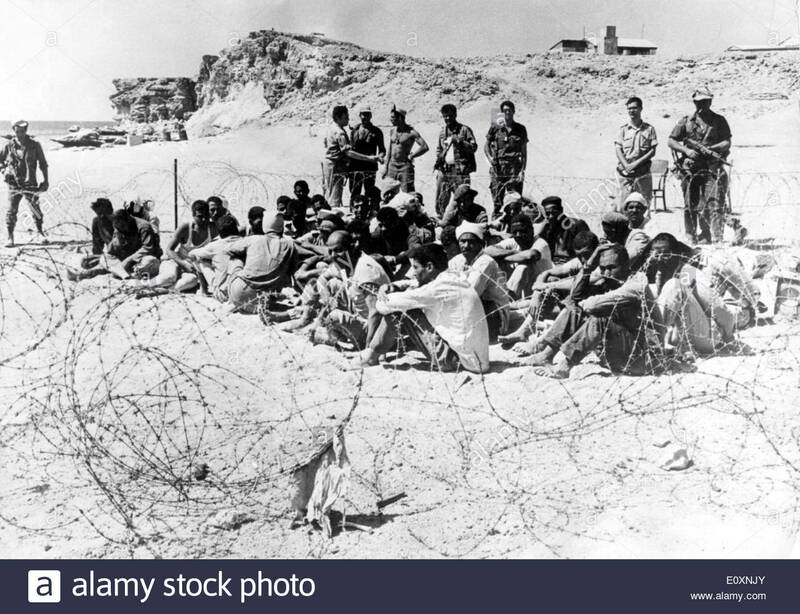 Here I would like to make one thing clear about Egypt that in order to pave way for Greater Israel, Israeli army fought war with the Egyptian army for the whole area of the Egypt required by Jews in June 1967 and afterwards in 1973 and took control of the required area. Suez canal remained in the control of Israel for a long time, Anwar Sadaat took back the canal and the occupied area as a result of secret and apparent deals in which Egypt accepted all the conditions of Israel. However, the Israeli occupation of important agricultural and mineral areas of Jordan and Lebanon still continues. 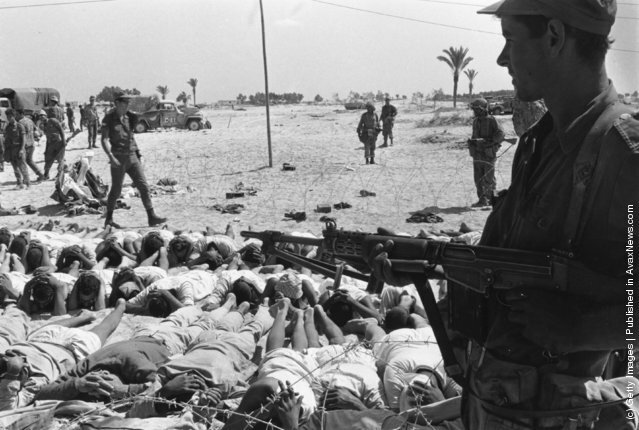 The painful aspect of the 1967 war is that when this war was started the total number of Egyptian army was 240,000 while only 50,000 of Israeli troops took part in the war. The clear defeat of the Egypt witnessed over the day first of the war, Jordan, Syria and Iraq came ahead to support Egypt. The army of these four Islamic countries consisted of 547,000 personnel out of which 240,000 troops took part in the war. Israel moved only 100,000 of its total 264000 strength in order to face Arabs and within six days the Egyptian army believed to be undefeatable lost whole desert and Suez canal. 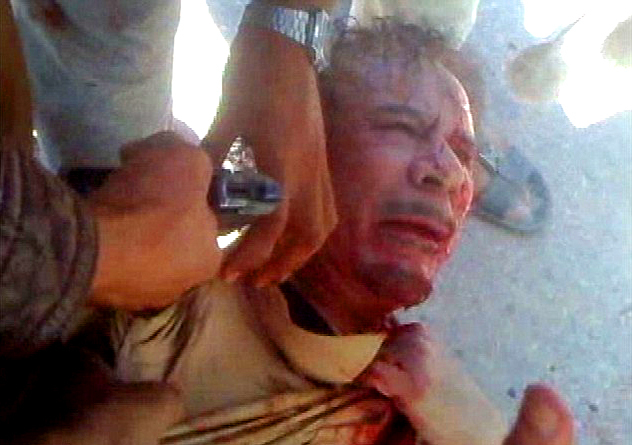 Learning from this war, Iraq, Egypt and Libya decided to increase their military power. While rest of the Arab states wasted the wealth earned from Oil, Gas and other natural resources over carousing and show off. Although the costly weapons were purchased from USA, but they ignored the need to educate their public with sciences, fueling the enthusiasm for scarifying the life for the motherland and imparting the importance of army. That is why that despite of the modern weapons, there is not a single Arab country which may stop Israel from genocide of Palestinians or challenge the Israeli plan. “The World Zionist Movement should not be neglectful of the dangers of Pakistan to it and Pakistan now should be its first target. For this ideological state is a threat to our existence and the Pakistan the whole of it, hates the Jews and loves the Arabs, this love for Arabs is more dangerous to us than the Arabs themselves. For that matter, it is most essential for World Zionism that it now takes steps against the Pakistan, where inhabitants of the Indian peninsula are Hindus whose hearts have been full of hatred towards Muslims. Therefore India is the most important for us to work against Pakistan. It is essential that we exploit this base and strike and crush Pakistanis, enemies of Jews and Zionism, by all disguised and secret plans”. Now lets consider the problems faced by Pakistan after 1967; fall of Dhaka, the goals of nationalist parties active in Balochistan, Sind, South Punjab, KPK and Gilgit Baltistan. 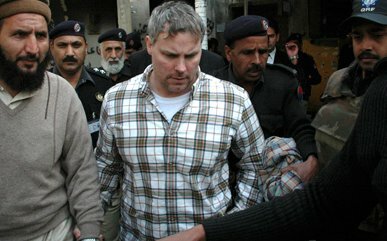 The conspiracies of so-called separatist movements in some provinces, inclination of Liberal and Moderate elements towards India, the ideologies of all these elements about Two Nations Theory; if we considers all these one will get the idea that how Jews and Hindus (MOSSAD and RAW) are busy in their plan to disintegrate Pakistan but Pakistan army and public have become an undefeatable defense against their conspiracies. After US invasion in Afghanistan, India and Israel with the cooperation of the CIA, pushed Pakistan into a well organized terrorism and converted Pakistan into a battle field. 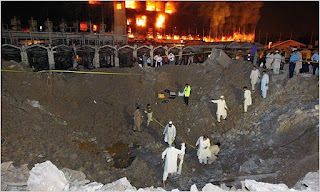 The first, second, third and last target of the enemy is Pakistan army, secret agencies and nuclear assets of Pakistan. Enemy launched attacks on these assets from three sides. 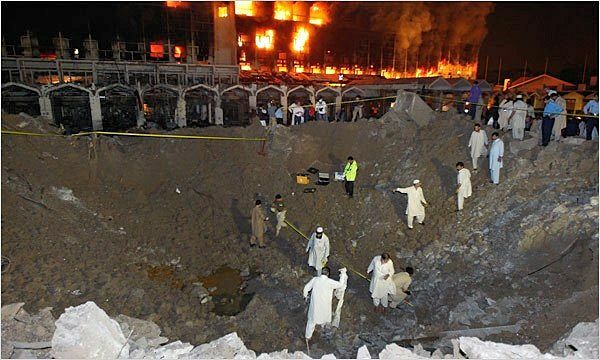 One in the form of suicide bomb blasts and targeted attacks over military installations, armed forces and secret agencies, attacks over Masajid, Imambargahs, Churches and other place of worship including public places. 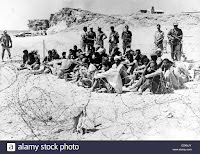 Afterwards as a second form of attack on the basis of these attacks Pakistan army was severely criticized that these terrorists were trained by Pakistan army for use against Soviet Union in Afghanistan. In front of world it was presented in such a way that nuclear weapons of Pakistan may fall in the hands of the terrorists, creating havoc for the whole world thus these weapons should be taken in the international control. The purpose of these attempts was to degrade and demorale Pakistan army. One may remember that during this game a media group of Pakistan was presenting Aman Ki Asha posing that in order to establish peace the friendship between India and Pakistan is inevitable. This venom was also injected in the nation by this traitor media chain that public of the both countries wants to come near but Pakistan army and secret agencies are hurdle in this friendship. The achievement of the traitor media group and Aman Ki Asha was that majority of Pakistanis were not ready to accept this open reality that India is behind the attacks over Sri Lankan Cricket team or terrorist activities in Pakistan. We should salute Ajit Kumar Doval, Advisor of Modi who proudly accepted in a gathering that Tehreek Taliban Pakistan and other terrorists in Pakistan are important assets for India which India has trained with the technical support from Israel. The strategy of terrorism and target killing in Pakistan is similar to the terrorist activities of MOSSAD in the Arab States or Palestine. One may remember the suicide bomb attack of Beirut military base in which a truck laden with the explosives was used in which 250 American soldiers were killed. Initially Palestinian women were alleged for the attack, later on the investigations proved that MOSSAD was behind this attack. 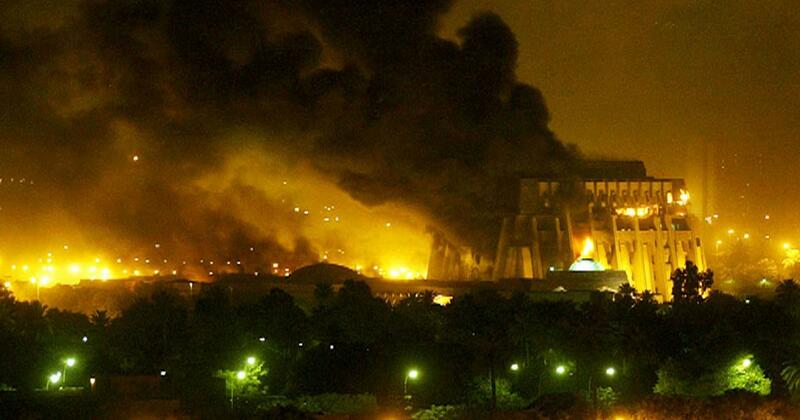 Israel hired two Palestinians for this attack so that USA is forced to evacuate the Beirut military base. 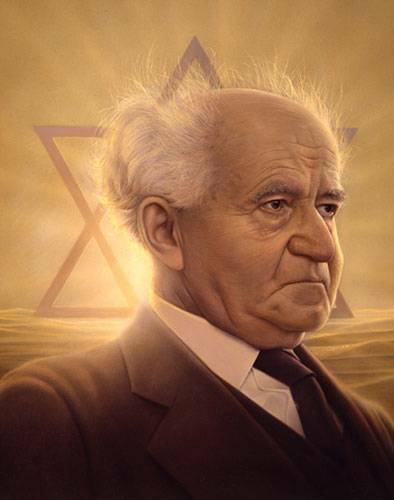 In 1967, Israeli Prime Minister ordered Israeli secret agencies to start undercover mission against Pakistan and exploit Indian enmity against Muslims. Alas! No one in Pakistan felt any need to understand this order or explain it. But the grave reality is that enemies of Pakistan have made several attempts to neutralize Pakistan army just they did with Iraq, Syria, Libya etc. Soldiers of Pak army have sacrificed their lives to face these challenges and army had not lost morale. But this does not mean that enemies have given up their goals. Date: 07 to 13 August 2016.